Russian nuclear bombers simulated attacks against neutral Sweden’s capitol Stockholm on Good Friday this year. 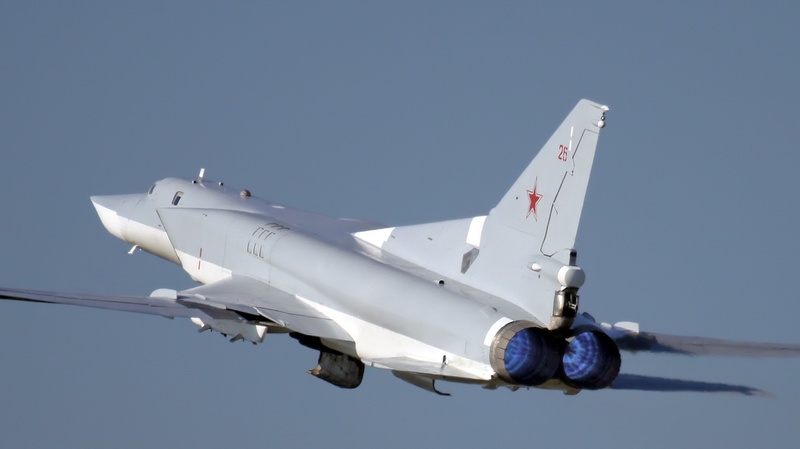 Sweden’s air-force was unable to intercept the two heavy bombers Tu-22M3 (referred to as Backfires by NATO) their four jet fighter escorts. How ever, NATO fighters from Denmark and Lithuania were scrambled, and met the Russian attack-planes. Over the last couple of years, Russian bombers have dramatically increased these simulated attacks against their neighbouring countries.